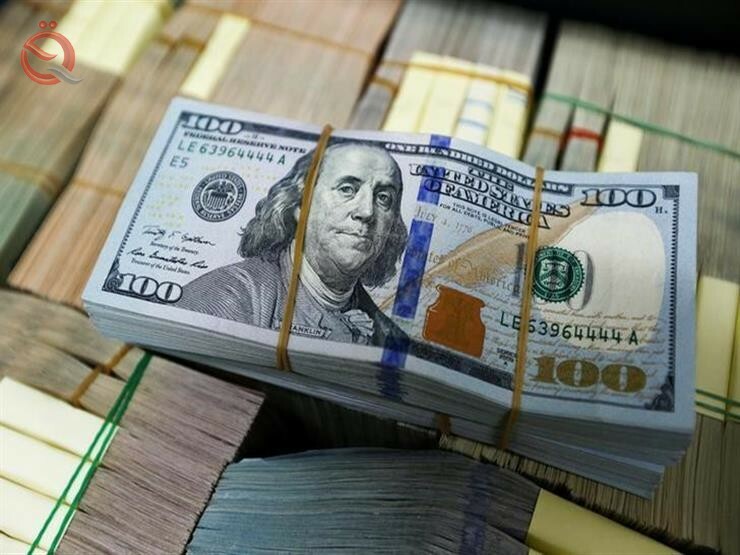 BAGHDAD (Reuters) - Foreign exchange markets in Baghdad recorded a fall in the US dollar against the Iraqi dinar, the lowest in a month. The market price in the stock market in Baghdad, 1195.5 dinars per dollar, or 119 thousand and 550 dinars per hundred dollars after yesterday was 1196 dinars to the dollar. barrel of US crude oil = $ 52.47.